I forgot to include book club information, so here you go! Is that a day, week, month? The survey asked for hours per week. I wasn't certain if the question was asking at xschool, home or whenever. Good to see the results. Thanks for posting the results. It looks really cute! 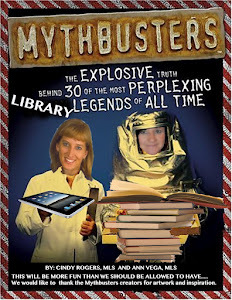 The Explosive Truth behind 30 of the most perplexing libary legends of all time. Myth #2 - What? 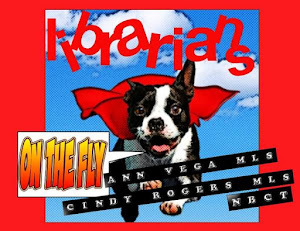 Librarians need computers? 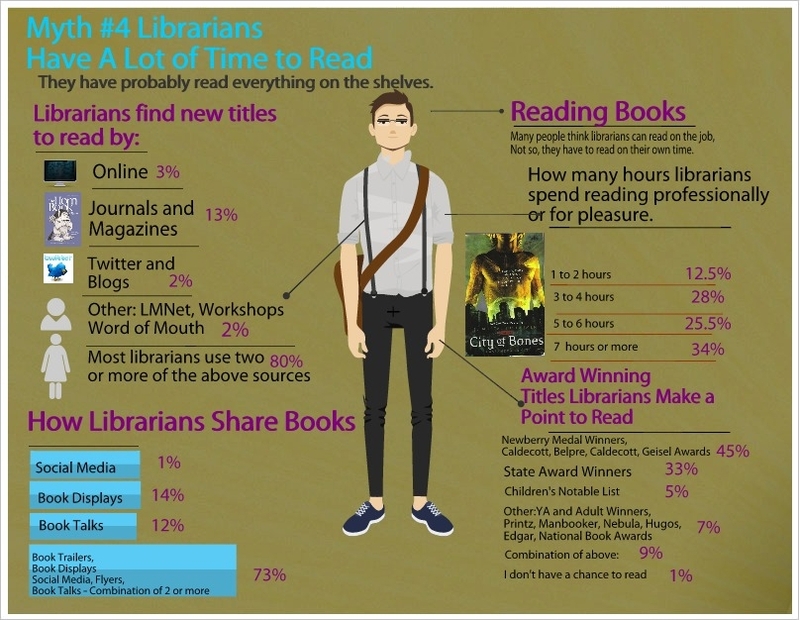 Legend of the Librarian - What do you think?